There are many Gokus in the the fighting game that celebrates the modern history of the illustrious manga franchise, so what's one more? The Goku from Dragon Ball GT, shrunken down to his look from the original Dragon Ball, is coming to Dragon Ball FighterZ. Goku from Dragon Ball GT is a paid DLC fighter that can also be added to the Dragon Ball FighterZ roster via the FighterZ Pass 2, which is currently available for $24.99. The second FighterZ Pass will secure no less than six new Dragon Ball FighterZ characters, including Videl, Jiren, SSGSS Gogeta, and Broly. The game's roster was already filled up with some classic and new favorites, but Dragon Ball FighterZ season two is shaping up to be a great one. 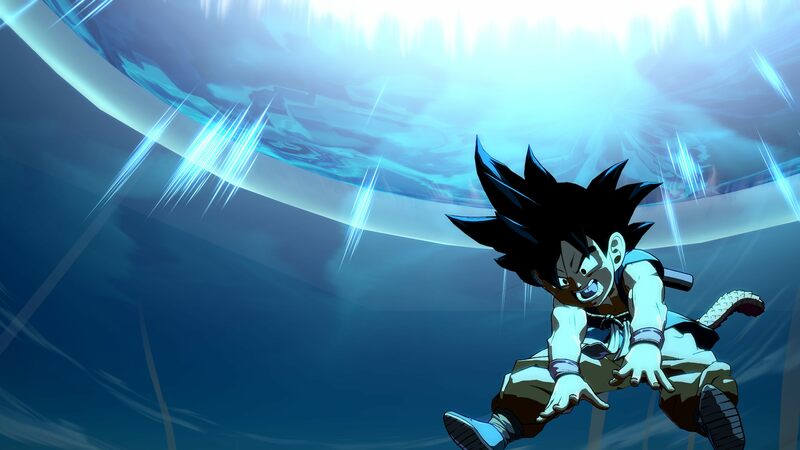 If you'd like to get the perspective of one of the developers on the game's first year, check out Dragon Ball FighterZ: A year one retrospective interview with producer Tomoko Hiraki. "After an errant wish by Emperor Pilaf, Goku has been transformed into a child during the Dragon Ball GT series. This younger Goku packs a big punch with special attacks like the Super Kamehameha attack, transforming him into Super Saiyan 3. Goku is also able to use his Super Spirit Bomb, Power Pole, and Reverse Kamehameha to flatten the competition." Dragon Ball FighterZ launched on January 26, 2018, and is available on PC, Nintendo Switch, Xbox One, and PS4. 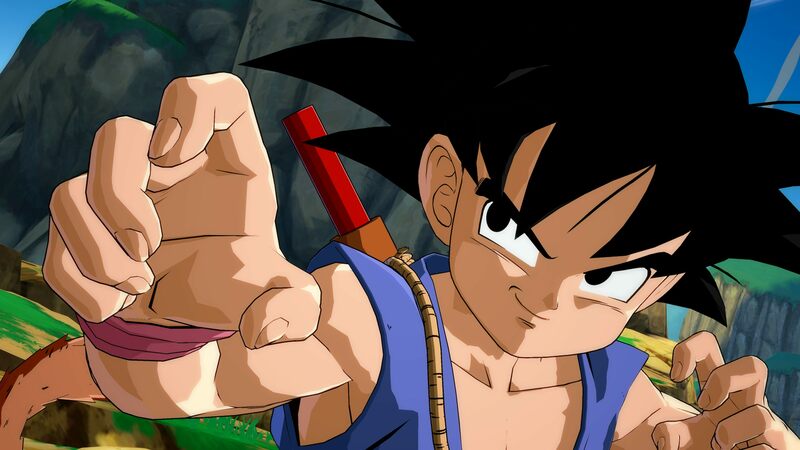 DBGT Goku doesn't have a specific release date yet, but should be coming soon. Stay tuned to Shacknews for additional gaming and tech updates. I could see him going SSJ4 and being a size changing fighter, editing both reach and hit box. Could be cool if they do it right.